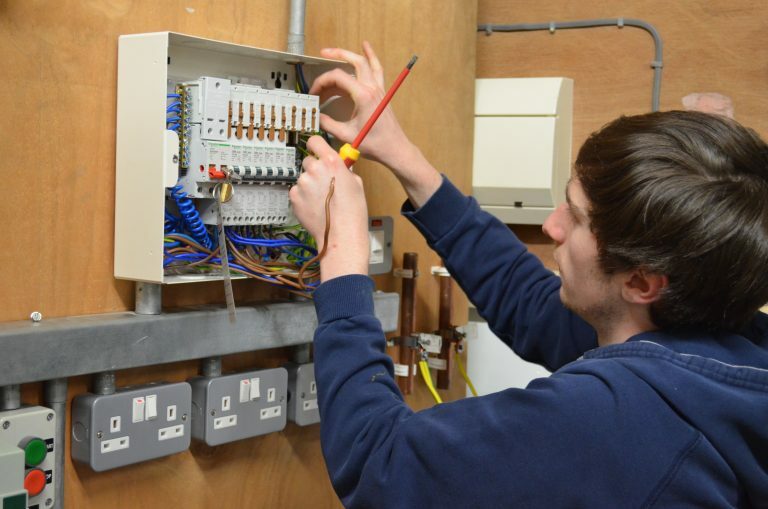 The Electrical Installation Diploma Level 2 is the perfect course if you’re looking to pursue a career as an electrician. There are a variety of different ways to work as an electrician, from being self-employed to working on new builds and domestic repairs. 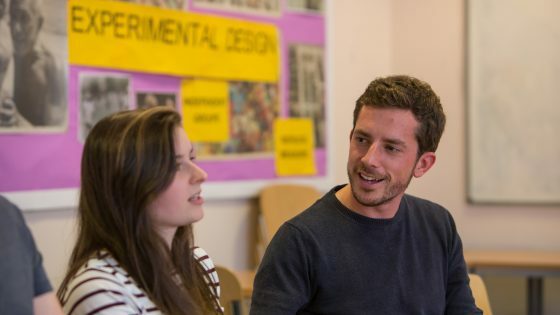 You will be taught by our experienced and dedicated staff two evenings a week, with 50% based in the classroom and 50% practical work in our workshops. Assessments will consist of online exams and practical tasks that are carried out continually as you progress. You will be studying the basic knowledge and skills required to become an ‘Electrical Improver’ as defined by the J.I.B. (Joint Industry Board) and due to the intensive nature of the course, good attendance is required. You will be required to undertake a diagnostic test in English and maths during your first week of attendance and an electrical initial assessment which is carried out within the first two weeks. Please note: you will need your own safety boots and work trousers for practical sessions and a scientific calculator and stationery for theory sessions. Upon completion you will be able to progress to the Electrical Installation Diploma Level 3 subject to entry requirements.